I’m very much a lurker here but your jams made me come out of hiding. So bloody good… Thanks for sharing! Also included some recording from Asia, this year recorded with H1. Cranked out two little IDM jams today – Digitone only, but recorded through a multiband compressor patch and a crusty old Boss mixer. 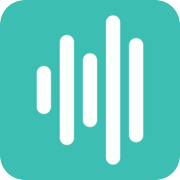 Listen to gous | Clyp is the easiest way to record, upload and share audio. 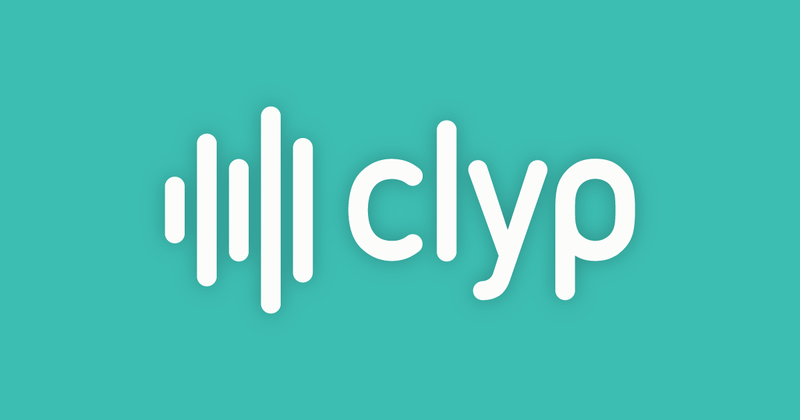 Listen to fifth head | Clyp is the easiest way to record, upload and share audio. I sold my Digitone and my Digitakt has been lonely. It was so easy to find inspiration on for tracks but I didn’t like programming my own patches on it… I’m going to buy one again during Black Friday (I’ve got a Peak and OB-6 to keep me company for now), but the DN is a keeper. Great that you have an OB-6. It’s the synth right on the top of my wish list. Are you happy with it? Still the DN is the heart of my setup and the best synth I’ve ever owned or used. I find a lot of fine sounds by accident and now that I know it well it’s quite easy to make new sounds on. 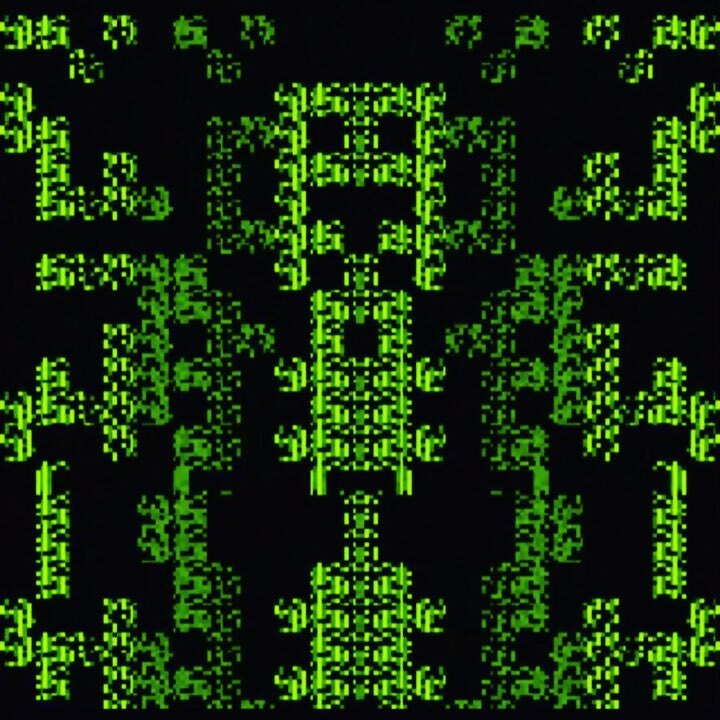 Quick one on instagram using the digitwins. I think I’ll track out all the individual parts to Ableton to make a full track later on. Cool. 'lashings of punch…" - ah sure Julia! Next time I want to hear some more bodhran influenced perc. And then a remix of this or this (Liam O’Flynn though!). It reminds me of the original System Shock. I can pictured myself creeping around the corridors of Citadel Station to this. WTF, hat takes me way back, lol. I actually played that game back in the day you know, and IMHO it’s still right up at the top where storytelling and atmosphere is concerned, so that’s a badge of honor for me hehe. Really solid! Could you share some knowledge about how are you doing it? Are you using any sound packs?